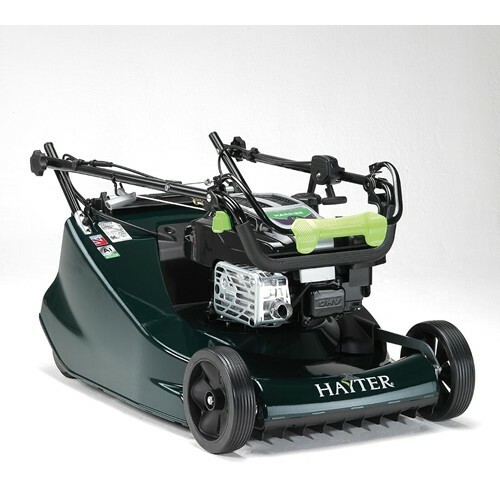 The Hayter Harrier 56 BBC (575) is the mid-range model in the Harrier 56 rear roller mower range featuring a Blade Brake Clutch and Briggs & Stratton engine. 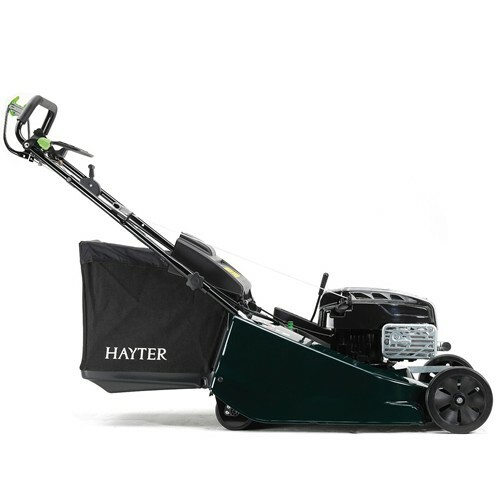 The Harrier 56 rear roller mowers have the widest rollers in their class with a 52cm roller covering the 56cm cutting width. 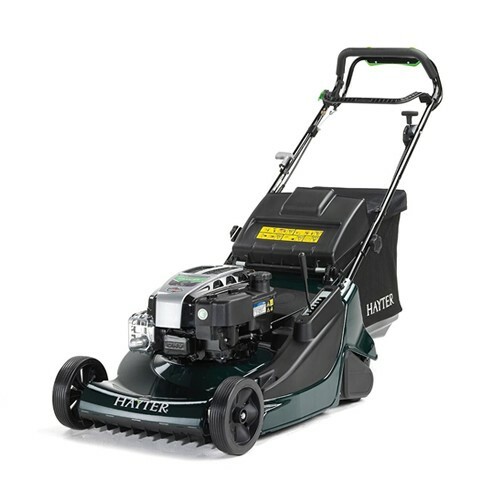 Suitable for large lawns and gardens the domestic Harrier 56 has many superb features making it a superb lawnmower to use. 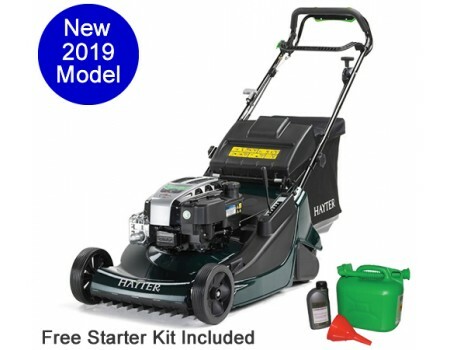 The Harrier 56 (575) BBC model has the Hayter autodrive (self-propelled variable speed) transmission with Sens-a-Speed™. 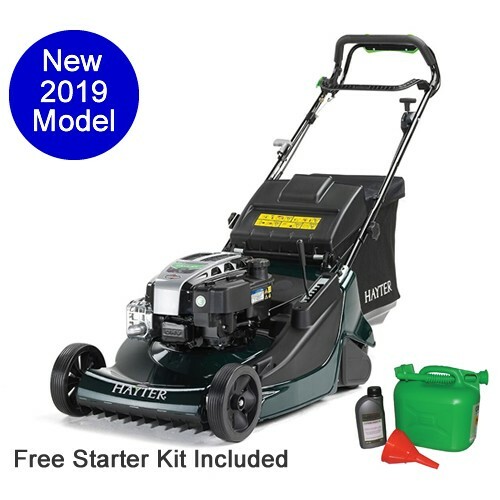 Sens-a-Speed™ is a simple system where increasing or decreasing pressure on the handle clutch lever controls the ground speed of the mower. 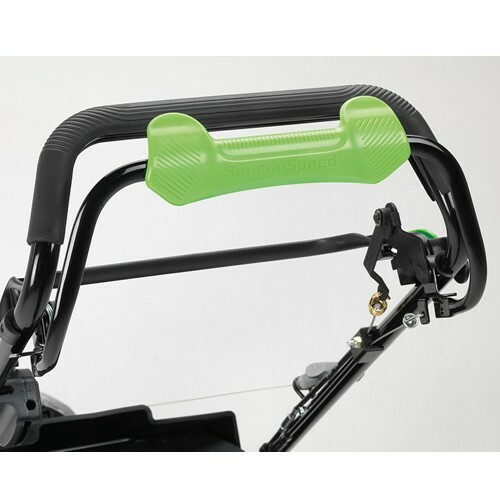 The clutch lever has been designed so it can be used by people with different hand sizes in multiple hand & operating positions. 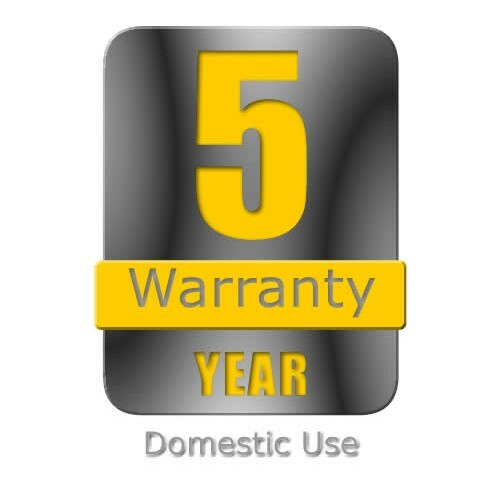 The Briggs and Stratton engines fitted to these mowers provide reliable power and performance cut after cut.